Over at Page Six, the source of this story states that Disney saw the cut of the movie “they’re not very happy with the what director Gareth Edwards has done”. The filmmaking team and the studio always anticipated additional shooting and second unit work to make the film the absolute best it can be, and the actors were aware there would be additional shooting. Coming off ‘The Force Awakens,’ there’s an incredibly high bar for this movie and we have a responsibility to the franchise and to the fans to deliver the best possible movie we can. This can play out one way or another. 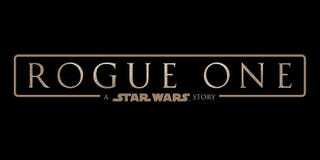 It would be a shame if Rogue One has taken a turn for the worst, but let’s keep our fingers crossed.